Appreciating others is a part of being a better human being. It helps us realize the quality and value of the other individual's skills and talents. It is also one of the key ingredients for establishing a good rapport with others. Every person would like to have others appreciate their skills and talents. Only if you are fluent in English communication skills will you be able to properly appreciate others. 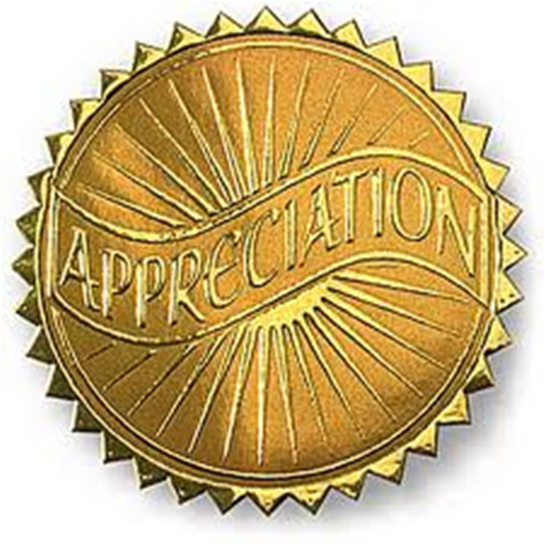 Your appreciation should be sincere or it will come across as flattery. Flattery is more likely to offend people. The ability to appreciate others will come from consistent positive feelings in your environment. Start appreciating your daily life and the world around you. Only when you are happy with the little things that you have, you will be able to appreciate other human beings. You may feel happy about an individual's achievement privately, but it is very important to express. Apart from building relationships, it will even help to improve your English speaking skills. 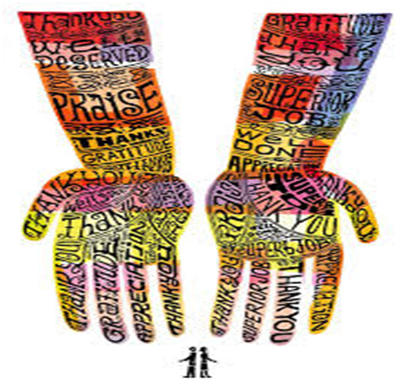 You must learn to verbalize your appreciation for the benefit of others and even yourself. This directly coincides with the first point. You should start appreciating others often. This will give you positive vibes every time you say encouraging words. Practice is the best way to learn English communication skills quickly. It is always preferable to give specific appreciation while admiring others. This will make your appreciation more genuine and valuable. Being specific also provides a focus to your conversations. 1. When I saw you performing on the stage, I was proud to be your friend. 2. I felt happy on hearing your speech. You have great oratory skills. 3. Great job overcoming your stage fear. 4. You were awesome tonight. 6. You have a special gift for drawing. 7. You really helped me when you came over to talk yesterday. 8. I can see real leadership skills in you. 9. I like working with you because of your understanding nature. 10. You are pretty special because you are the only one with such great designing ability. 11. I adored your artwork at the gallery. 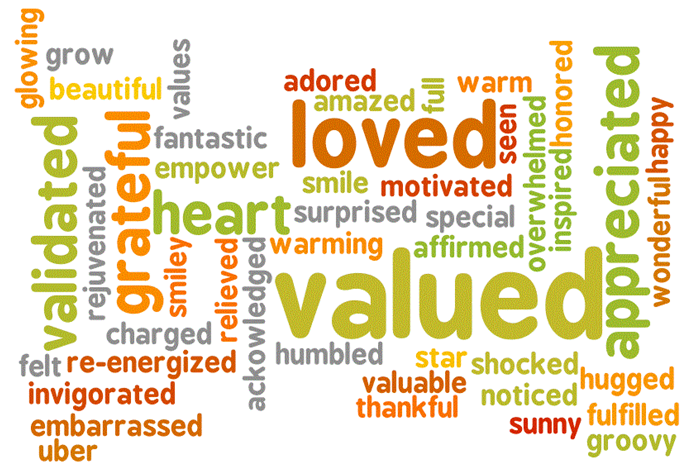 Always remember that appreciating others is a form of encouraging them to perform better. The above dialogues will give you a great blueprint to start appreciating others. So, don't wait and make your loved ones day by appreciating their skills. They can be your parents, friends, colleagues, etc. Always compliment on a job well done and people will start reciprocating back. This can be a start to a great cycle of positive relations. You can even start encouraging others to start appreciating. However, the basic thing that you require is fluent English speaking skills. Without it, you will be handicapped while appreciating others. In order to avoid this, enroll in an online English learning course to be a great English speaker. Develop yourself and your English speaking skills for building great relationships. 4. How to politely accept or decline an appointment request? 5. How to conduct group discussions for interviews?